Home » Why Have a Domain? Khimaira Web Hosting Solutions offers a convenient way for you to carve out your net identity. With our innovative service, you can register and secure your own Domain name (or as many names as you want) for your immediate or future use in a matter of minutes. Better yet we’ll process your domain name registration for free with our annual hosting plans! This costs $35 or more at some registrars! 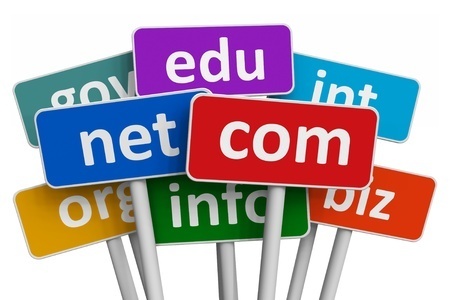 Domain Names are as commonplace as your phone number and email address. 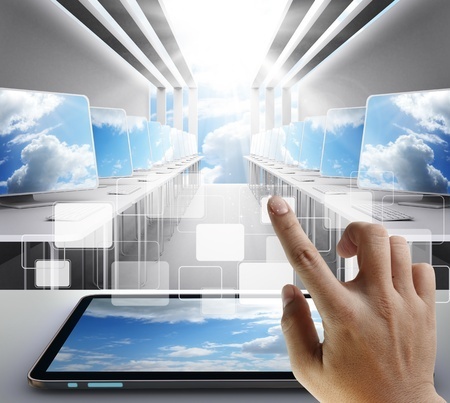 Individuals and businesses everywhere are online with their products and services. To compete in today’s E-Commerce world you need to be online! Getting a Domain Name is the first step. More businesses and individuals are doing it every day. Do not be left behind. The faster you move to nail down an Internet name, the better your chances for getting the name you want. Once a domain name is taken, it could likely be gone forever. You NEED a domain name to make it in this rapidly growing business arena. Choose a domain that will represent you and/or your business to the millions of people on the Internet. Domain names are not just for businesses. People everywhere are securing domain names for personal or group use. Your email and website address can remain the same no matter where in the world you go, no matter how often you change jobs or online service providers. Even families are creating their own websites and allowing family members to have their own e-mail address under one domain name. Is your family name already taken? There’s a good chance it might be. Check it out today! Millions of dollars have been made speculating in the value of domain names and it’s still growing. Brokerages have even been set up for the purpose of buying, selling, trading, or even renting domain names. Do you have an idea for a name that might be worth big money? Find out if it’s available, and if it’s a good one, get it now. This domain name land rush will only happen once! Whatever your reason for registering a name, Khimaira makes it fast! Once your domain name has been approved, it’s yours to do with as you’d like. If you’re ready to sign up, then just do it! Once a domain name has been registered, it is no longer available to anyone else for as long as it is renewed. The most popular and easily-remembered domain names are being reserved daily, at the rate of one domain name every 5 seconds! Avoids somebody else from registering the name you want. Lets you change your current email provider and still keep the same email address. Imagine never having to give out new addresses just because you change ISPs! Just use your web address! No matter what your business or interest… There’s a place for you on the web!